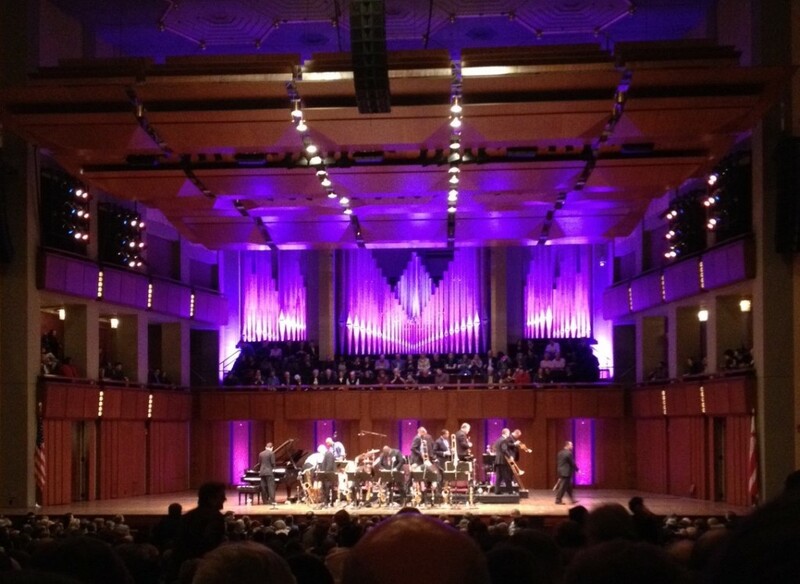 As a belated way to celebrate Valentine’s Day Charlie and I recently went to see the Jazz at Lincoln Center Orchestra with Wynton Marsalis play at the Kennedy Center. It was great and I recommend it to anyone who has the opportunity. Here is their touring schedule. 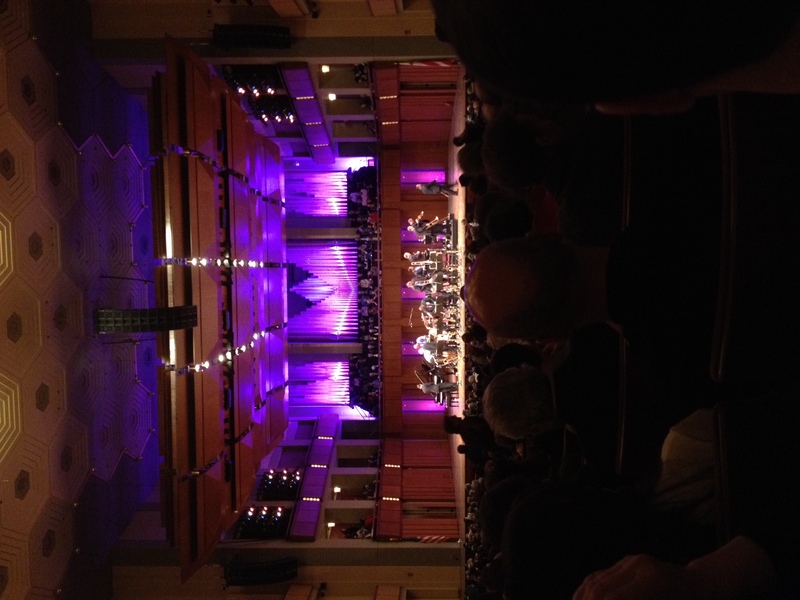 Jazz is sometimes scattered and complicated but the highlight of the night was when they played the ‘Itsy Bitsy Spider.’ The crowd, which could best have been described as DC’s oldest most educated, ate it up! Maybe because it was refreshing to listen to jazz and find yourself thinking, “OH, I know this one!” Or maybe we all need to be reminded that when the rain has washed us out, eventually the sun will come out and dry up all the rain so we can go up the spout again.